With Tajweed and Tarteel as it is supposed to be recited. All our lessons will be live sessions online using the latest virtual classroom technology giving you that real classroom learning experience online. We are totally unique and different from other. The program is simple and easy. We use Noorelbian to learn the Arabic alphabets ( 28 letters), and how to be able to read this 28 letters with 19 states (ex. Fatha, dama ,kasra, skoon, tanween ...etc.) and use it in reciting the Holy Quran. 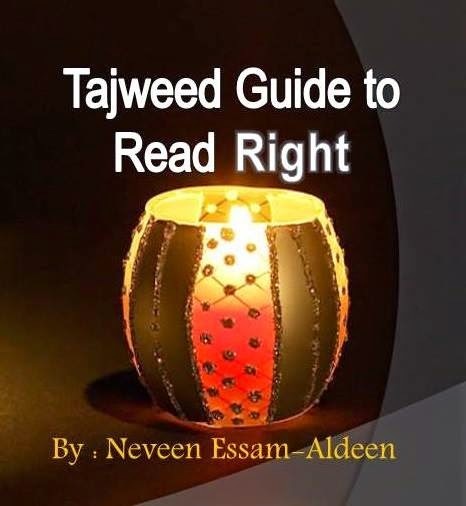 We use simple slides for tajweed rules, so it is easy for everyone ( kids & non-speaking Arabic students ). 1-Reading Quran fulfils an Islamic duty. 2-No traveling, so it is fully secured. 4-Flexible class plans with affordable fee. 5- The Quran will be a proof for us on the Day of Judgment. 6- The Quran will lead you to Paradise. 7- Your status in your life will be raised. 8- 10 rewards for each letter you recite from the Quran. 9- Your position in Paradise is determined by the amount of Quran U memorize in life! The class duration is 60 minutes for $10 only. Payment is in advance through Money Gram,Dahabshiil or skrill. thanks for the important info. we are really in need of reciting the quran and memorising it.may allah bless all the ummah of the prophet mohamad. (PBUH).